Just three words will do – stonking unforgettable tunes! But more than that – the long-awaited second album, Fracture, from Mercury Prize and MOBO nominated Roller Trio was worth the wait and the band can be rightly very proud of it. The album is beautifully structured, with early tracks sounding like Roller Trio of old (cracking good tunes, lightning riffs, snappy changes of tempo, crashes and growls, that unmistakable warm sound) moving on to some more abstract pieces which have a serenity of mood and togetherness at their core that is very beautiful. The ghostly and menacing Low Tide is surely destined to be expanded into a movie soundtrack? They can slow it right down as in the pulsating, shimmering Tracer where the space allows you to savour each instrument and sound effect. Play this album loud! And see them live, like Portico before them, they are made for large venues – we probably won’t ever again see Saturn V rocket take-offs for the moon – but Roller Trio are the next best thing for sending a shiver down your spine! Twice I have come out of Roller Trio gigs and each time felt weightless, my brain fizzing with the tunes and the energy transmitted from the band to us. 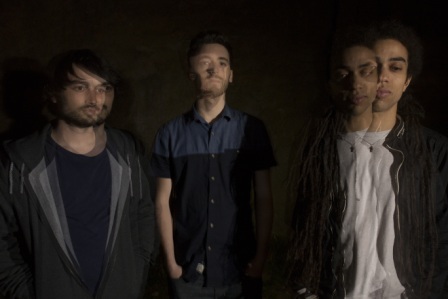 The Leeds-based trio who studied jazz at Leeds College of Music because they thought it was “the easiest option” (presumably discovering that it was not?) are winners of many awards and plaudits. Most recently, their saxophonist James Mainwaring received a Musician’s Benevolent Fund award in their Emerging Excellence Award series. Emerging? That sounds like a butterfly struggling out of a chrysalis. No, James Mainwaring is the real thing, there is nothing delicate about this fledgling. Seeing him on stage, I immediately thought of Michael Brecker and more recently, of Marius Neset, that nagging feeling that there was more than one saxophone on stage when I could see there was only one. The electronics are subtle, just a little bit of distortion like static. Roller Trio combine extraordinary technical skills with a great sense of fun, they like being entertaining (a bit like World Service Project who impart a similar sense of enjoying themselves and all the more so for us being there too). 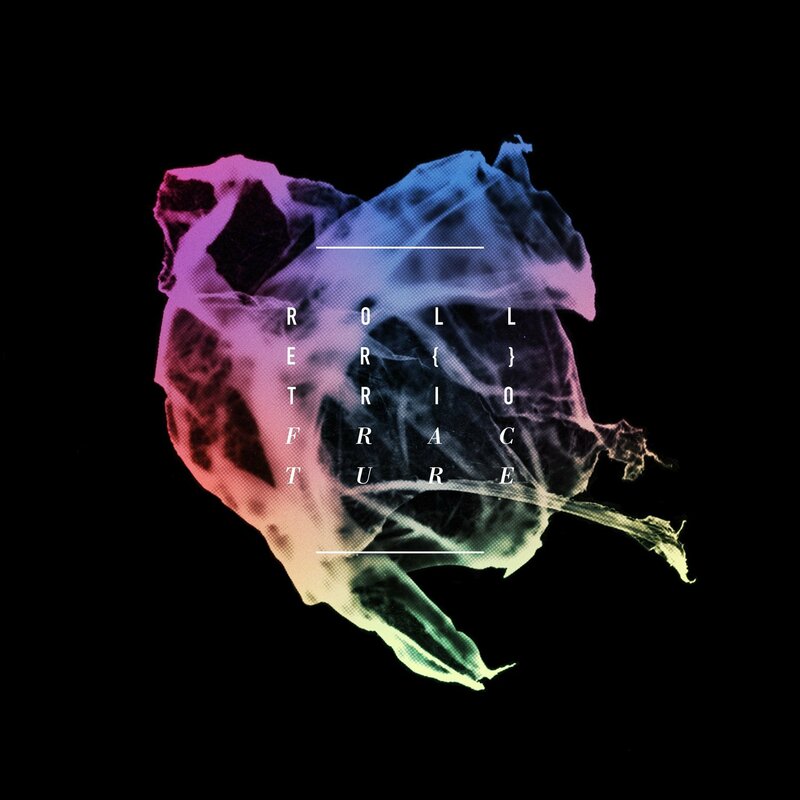 Roller Trio are proof that insanely memorable tunes are not the result of dumbing down. But thinking about the metamorphosis of the caterpillar into a butterfly is perhaps an appropriate analogy – there is a sense that a struggle is going on. The sax tries to break free from the clutches of the guitar and the drums. Sometimes it shrieks, brays and roars. It is granted its freedom in the pastoral ROR’. This is my favourite track. It starts with an Eastern feel, the guitar like a sitar, the sax bubbles like a stream, the guitar picks out a Tales of the Riverbank melody (see this video for the reference), the drums tick and purr gently, then the stage is set for the most sublime melody on sax. If you only heard this track you might wonder why they are called visceral, gutsy, loud. They are all those things of course. But that is the metamorphosis – from gritty and urban to this beautiful tranquil track with just a hint of something to trouble the surface like the buzzing of a wasp on a summer’s day. 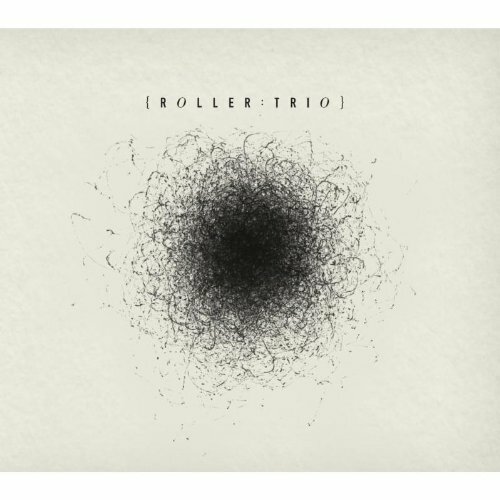 Roller Trio have recorded their second album (digitally stored in a folder endearingly named Doris by their engineer) and are touring with Go Go Penguin in October 2013. See them if you can, they are truly wonderful.